Learning more about DevOps is extremely beneficial as most tech companies are shifting their delivery platforms to a DevOps approach. Also with a shortage of skilled people there are plenty of job opportunities – now is a great time to register for our MSc in DevOps. Why the MSc in DevOps? Our MSc has been designed by industry professionals along with leading academics in order to tackle the shortage of skills in the field, providing practitioners with recognition and credibility. DevOps is being rapidly adopted for the Software Development Lifecycle and is closely related to Lean and Agile concepts. Until now the vast majority of DevOps professionals have grown into their current positions without any formal standards or training. Practitioners are extremely skilled and have plenty of “on the job” experience but often feel they don’t have a deep understanding of the cross functional disciplines they are now working with on a daily basis. 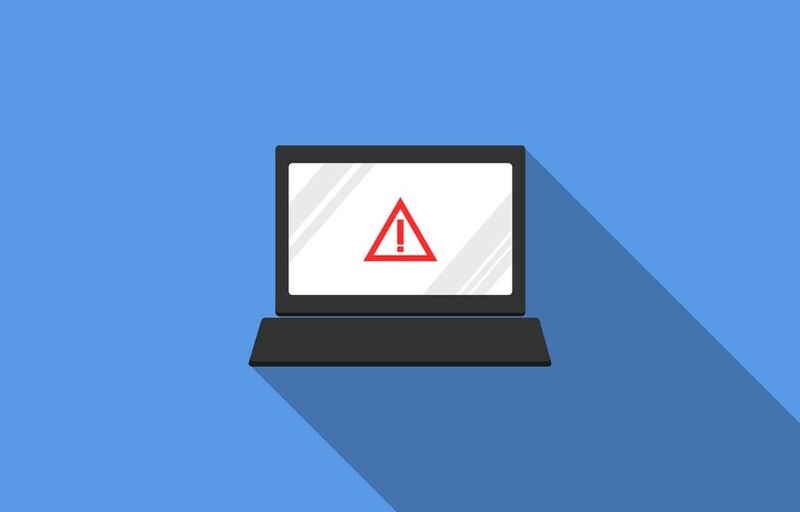 Having a real grasp on both the technical, business and human elements that dictate the modern software delivery process is crucial for DevOps specialists. The new MSc in DevOps will equip participants with the necessary blend of skills to progress in their careers and take them to the next level. 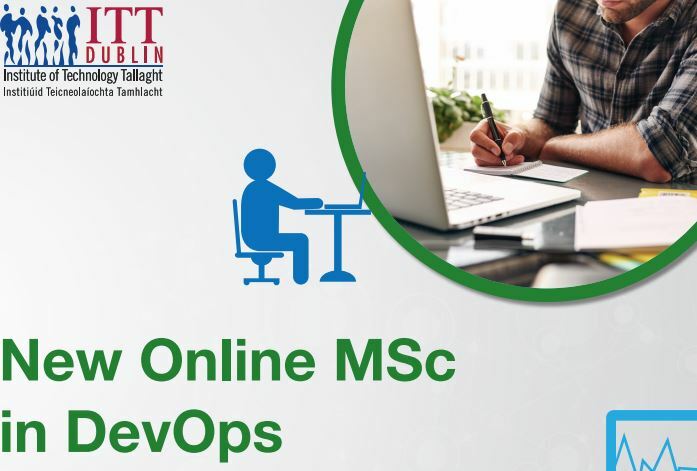 The MSc in DevOps is primarily delivered online with approximately 2 days per semester on campus at IT Tallaght. The campus workshops will focus on practical areas and give participants training in a variety of soft skills including presentation skills, leadership skills and communication skills. The programme is delivered over two years and split into four semesters. As part of the Human and Organisational Issues module participants will learn a whole host of new skills: lean and agile, how to evaluate and assess the design and culture of an organisation to facilitate DevOps, how to grow, manage and develop multi-disciplinary teams, collaboration and partnering and planning for the future. The Software Development Methodologies module focuses on the technical implications of DevOps and the philosophy and history behind DevOps. It will also cover areas including code promotion, system debugging, software QA, software security and testing. The Business Technology Strategy module will review the business case for agility and DevOps, examine product road maps and pipelines, project management techniques, and financial management of product and technology lifecycles. During the IT Infrastructure Fundamentals for DevOps module participants will learn more about a variety of areas including automation of infrastructure, software security, system hardening, network monitoring and cloud computing. 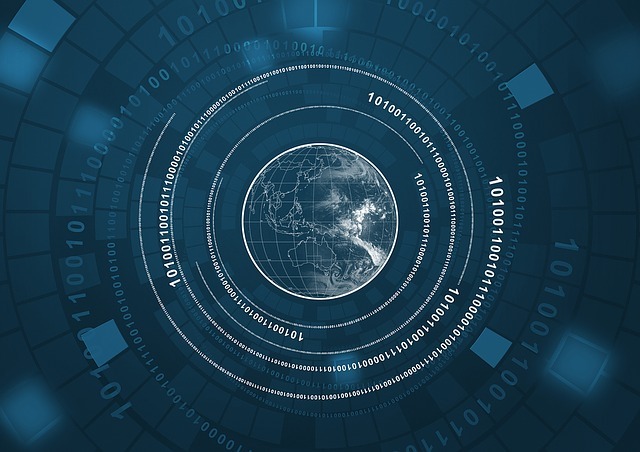 The Advanced IT Infrastructure for DevOps module covers topics including: architectural design, DevOps in the public cloud, virtualisation automation, security in the public cloud and server-less compute in the cloud. DevOps in Practice focuses on the DevOps paradigm/pipeline in practice requirements. Participants will also cover a range of case studies from both a technical and human experience perspective.  The final semester in the MSc in DevOps is geared around the research project. Participants will complete a research methods module that will help them formulate their research idea, covering the theory behind research and the approach to conducting research. The Research Project itself is an applied piece of research in a DevOps field. Candidates will carry out a detailed piece of work in a cutting-edge area and complete a project based on their research. The learner will work with a supervisor throughout the project. We are currently accepting application for the MSc in DevOps please complete the short form and will be in touch. 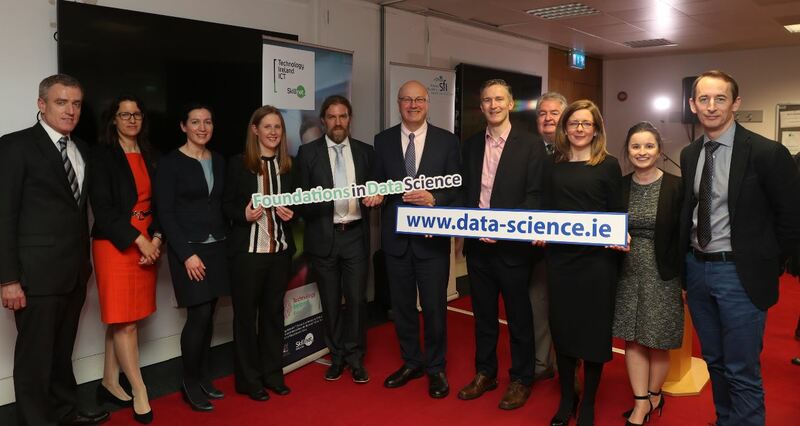 The closing date for applications is 30th November with the programme commencing in January 2019.